Nest is the company which made smart home products a ubiquitous name around the world. With their unique thermostats, security cameras, and doorbells, Nest has become a common sight in homes around the world, and even Google couldn’t resist the temptation of picking up the company. There is no doubt about the fact that Nest makes the best smart home products, currently in the market. Google wants to take advantage this great hardware ecosystem and combine it with its software prowess including the Google Assistant and artificial intelligence to provide consumers with best overall smart home solutions. According to Google, Nest more than doubled its hardware sale portfolio last year with the company selling more smart home products in 2017 than the previous two years combined. At the same time, Google also sold millions of smart home devices including Google Home and Google Home Mini. In fact Google Home was so popular that in Q4 of 2017, the company acquired more than 40% of market share in the smart speaker segment. With this move Google is doubling down on its hardware efforts, after the massive success of the Google Home lineup and its foray into premium mobile hardware with the Pixel smartphones, Pixelbook and other Pixel-branded accessories. 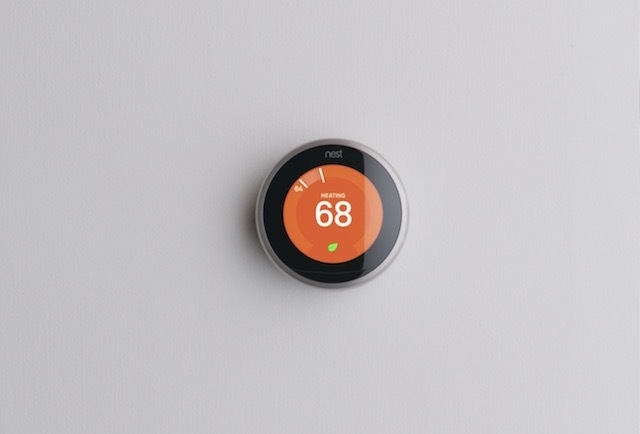 Bringing Nest under the hardware umbrella is Google’s attempt at organically scaling up in the hardware segment, with an established brand name.